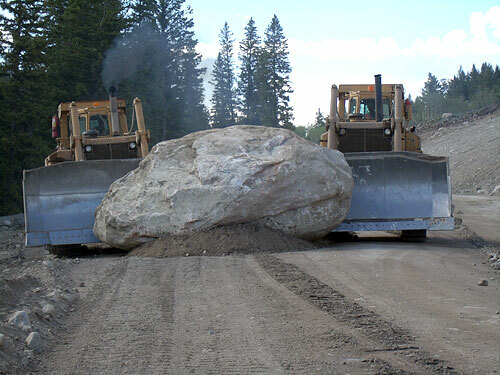 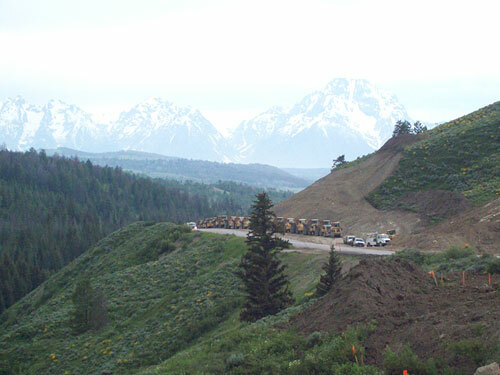 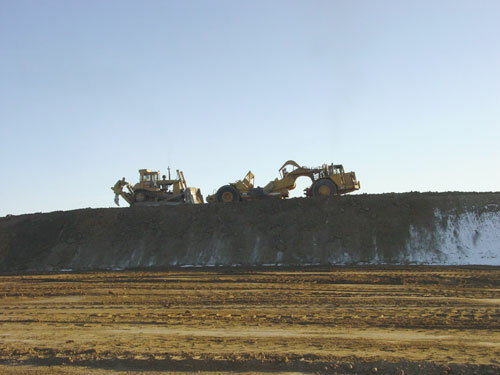 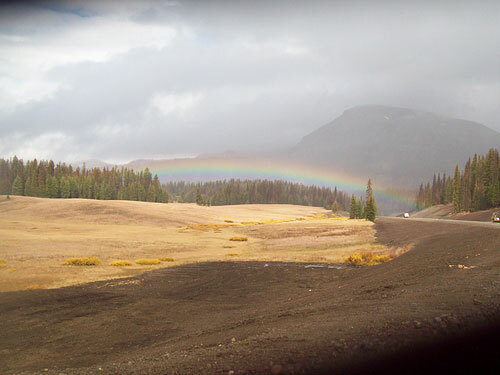 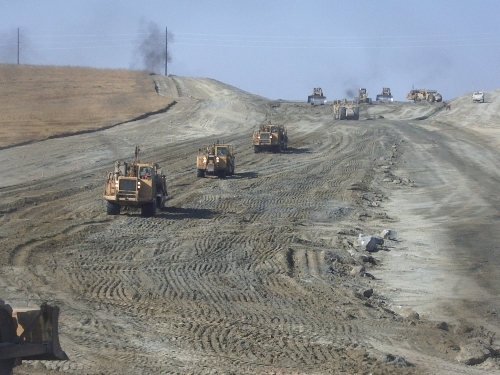 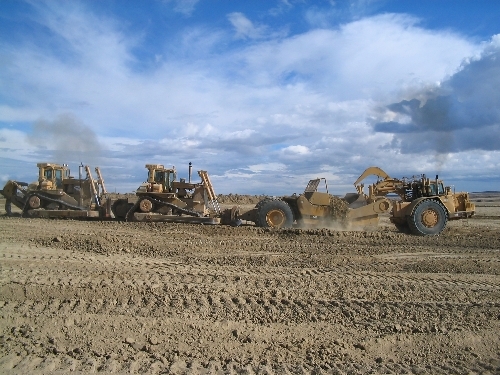 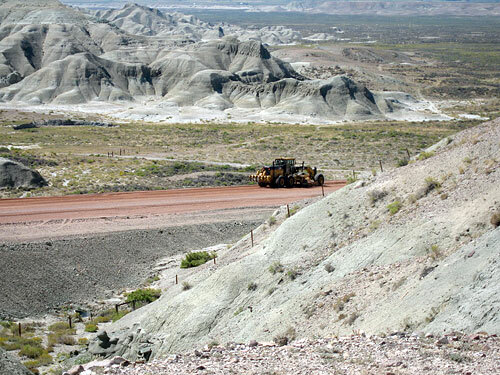 Oftedal's extensive earth moving capabilities have been proven over the last forty years by constructing technically complex roads and highways in high profile and environmentally sensitive locations for Federal Highways and State DOT's; building earthen flood control structures and haul roads for the mining industry; constructing runways for airports and performing heavy grade work for the railroad and energy industries. 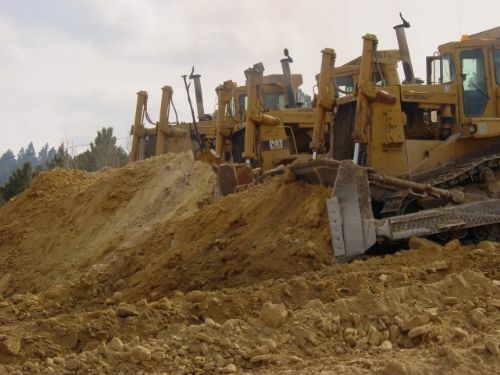 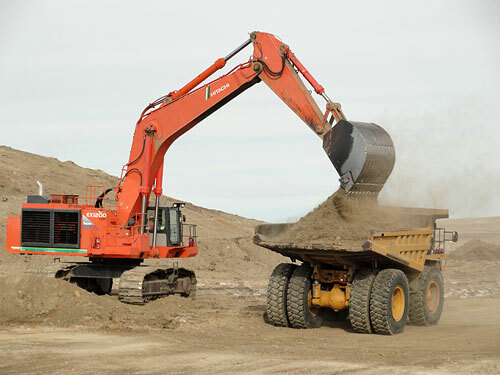 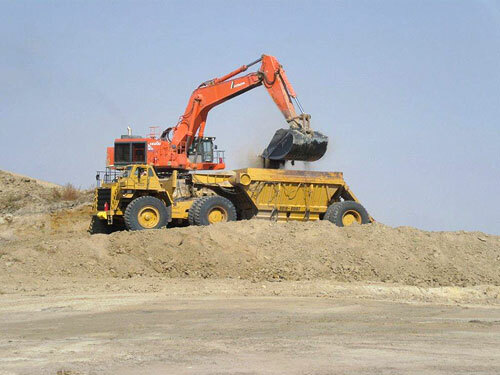 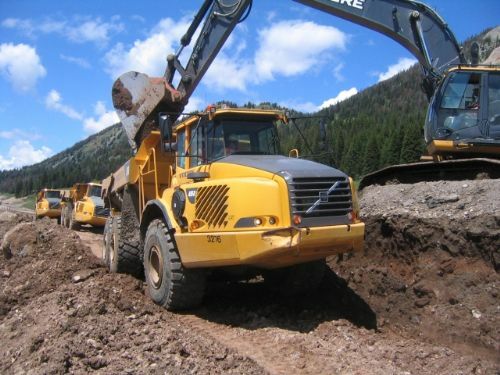 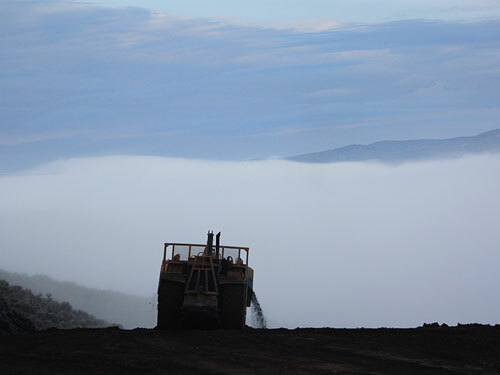 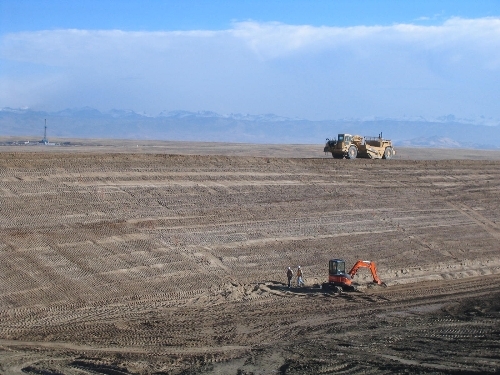 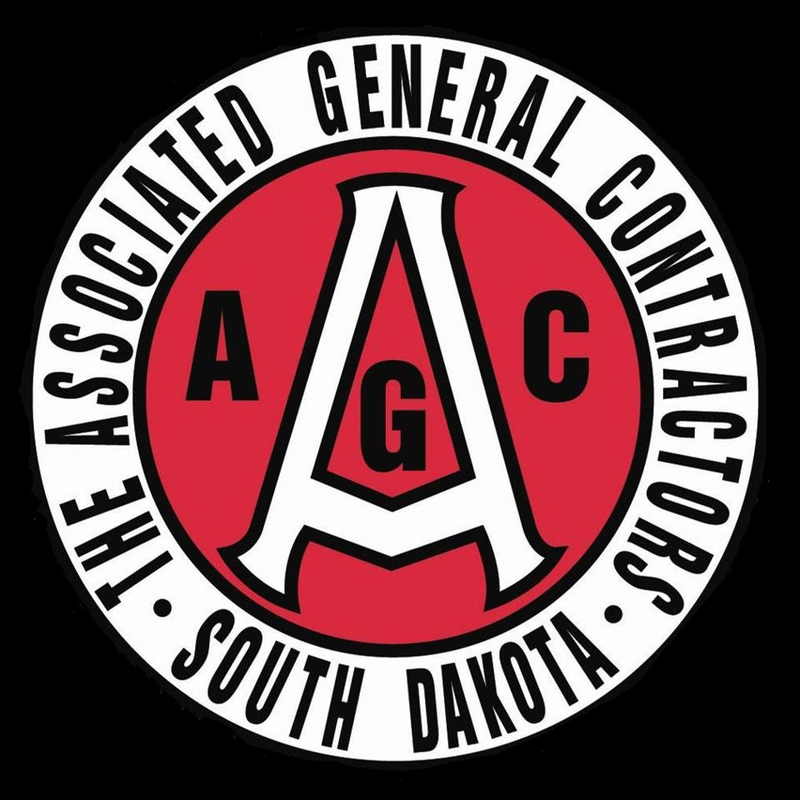 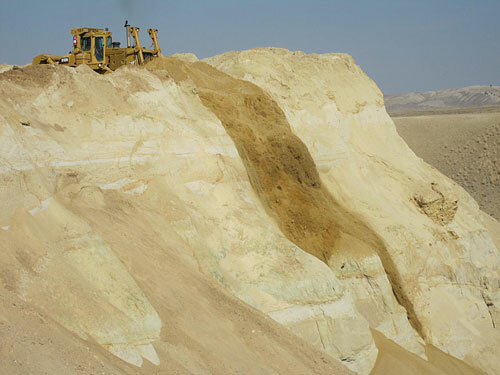 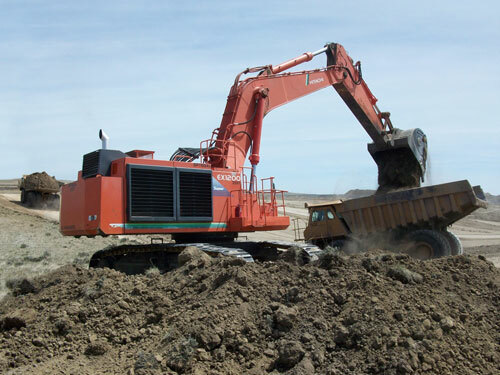 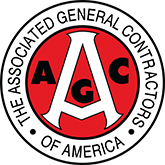 By undertaking the most difficult excavation and grading projects in our trade area, Oftedal has developed a respected reputation as the go to contractor for large and small excavating projects. 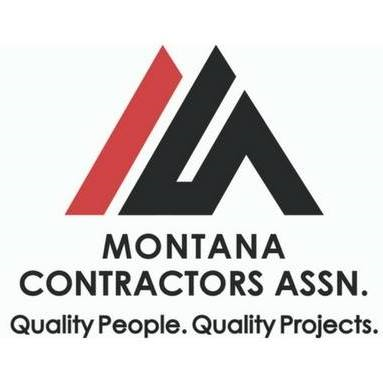 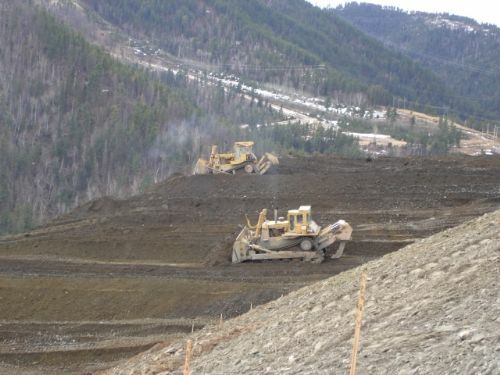 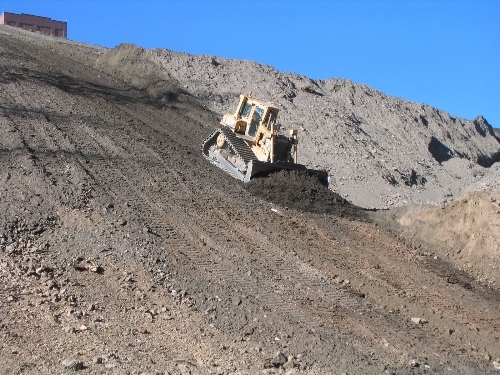 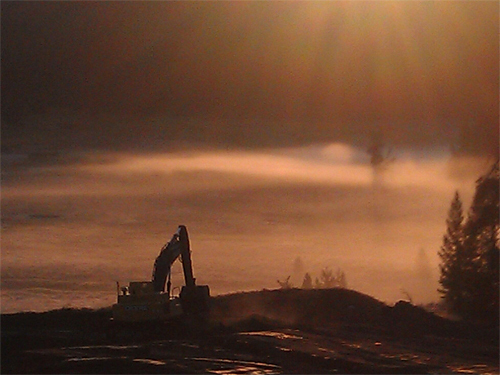 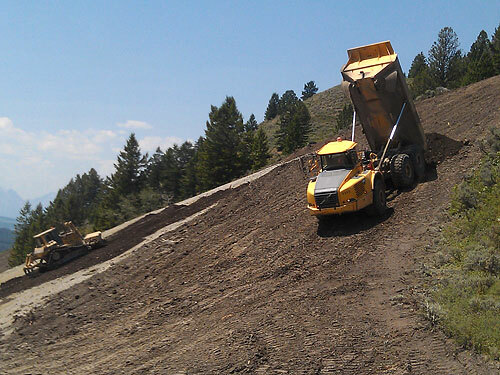 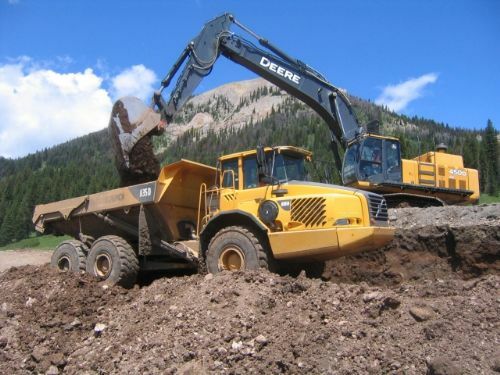 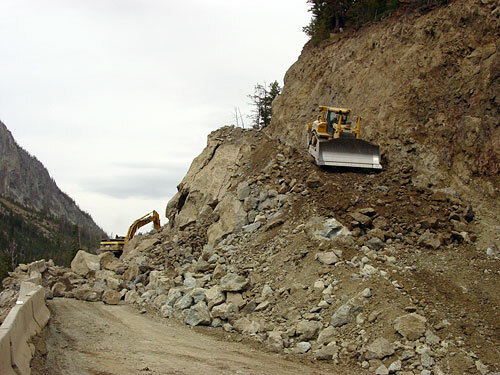 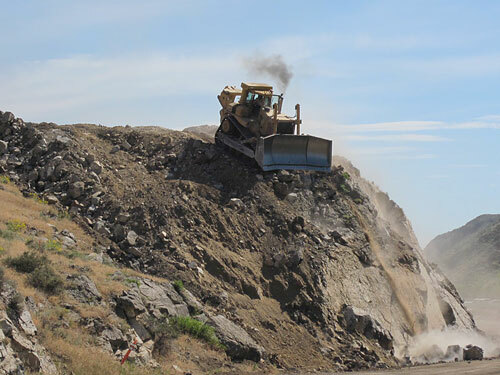 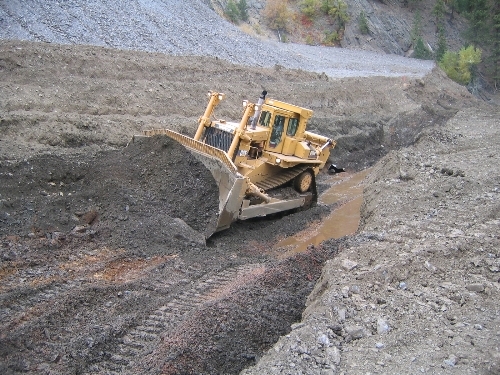 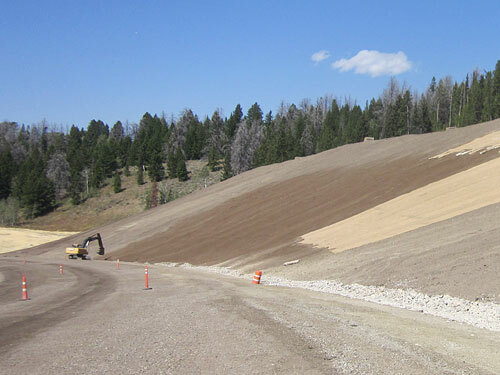 Whether performing mass excavation, stabilizing steep slopes, constructing retaining walls, placing rip-rap, channel relocation, stockpiling overburden or topsoil or preparing final grade for pavement or rail installation, Oftedal applies specialized knowledge and established methods to achieve our clients grading and excavation needs. 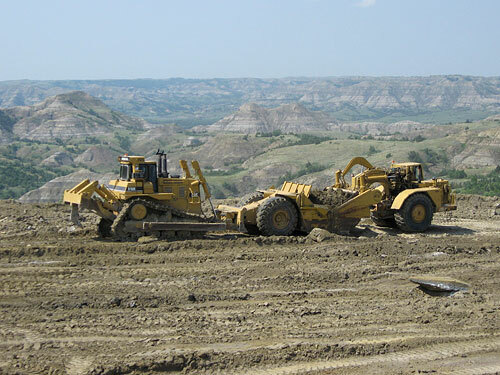 Oftedal's commitment to high standard performance and service includes preserving and protecting our environment. 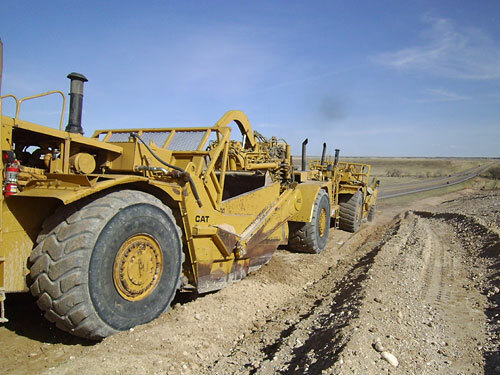 The best available technology is utilized on every Oftedal project to insure water and air quality are not adversely impacted by our construction activities.